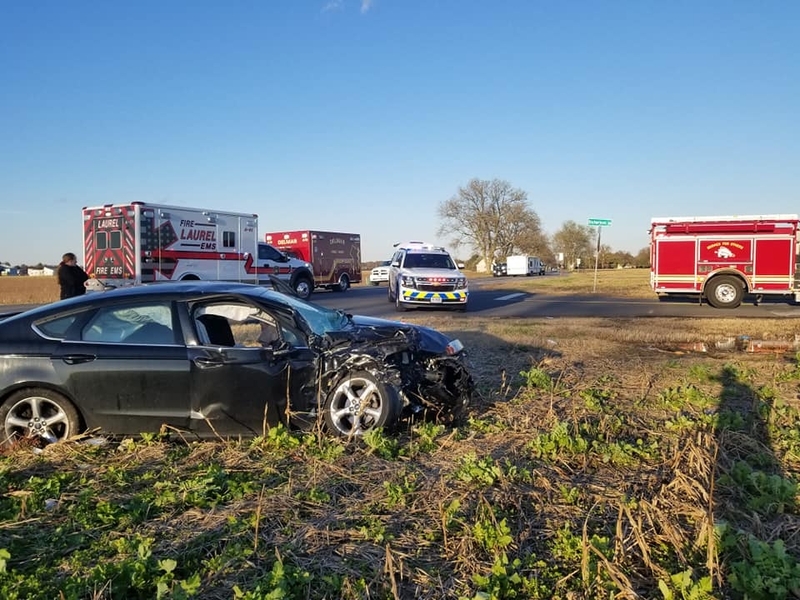 12/24/2016 – At approx. 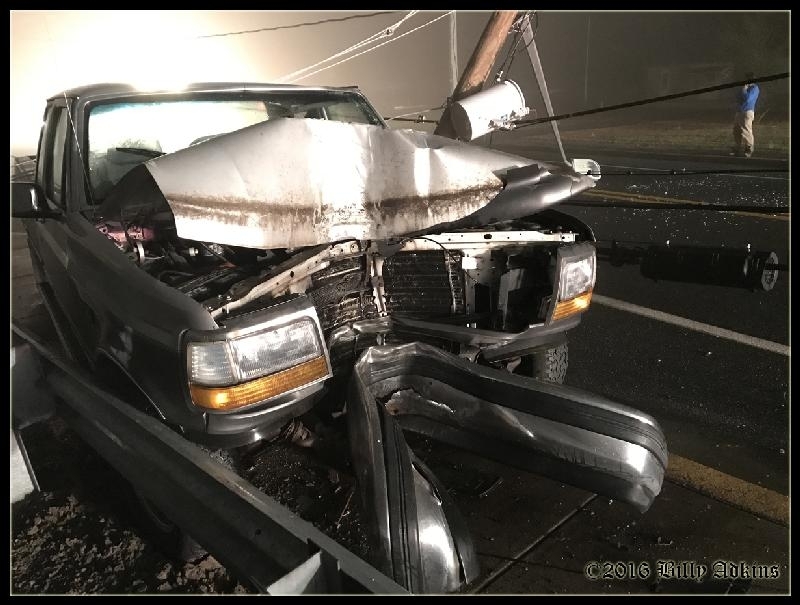 6PM on Christmas Eve, Sussex EOC alerted Laurel Fire Department of a MVC on RT24 in the area of the graveyard…. 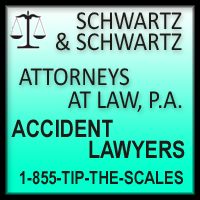 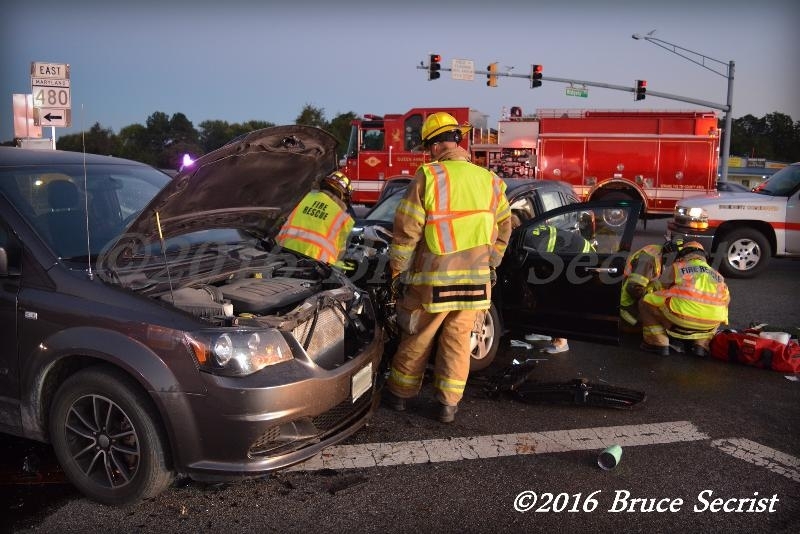 Serious MVC – Route 404 – Hillsboro, Md. 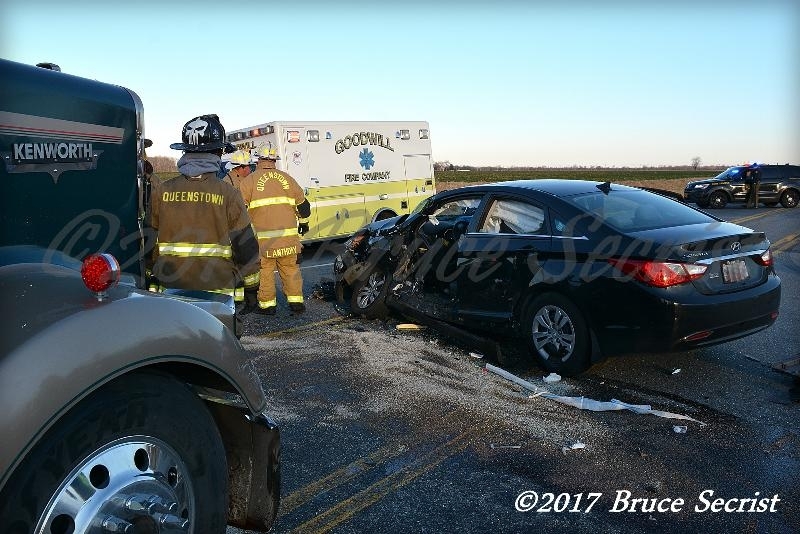 10/17/16 – Caroline dispatched Station 80 (Queen Anne-Hillsboro) and Paramedic 14 for an MVC with injuries in the intersection of Route 404 and Ridgely Road…. 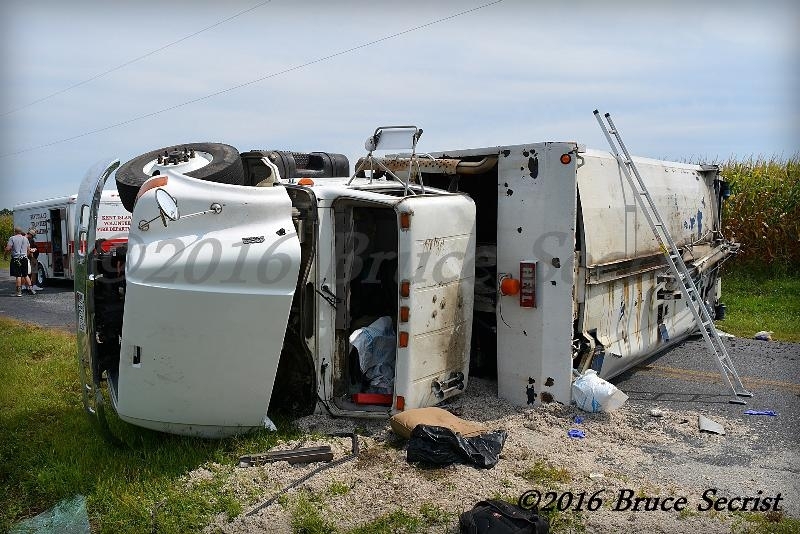 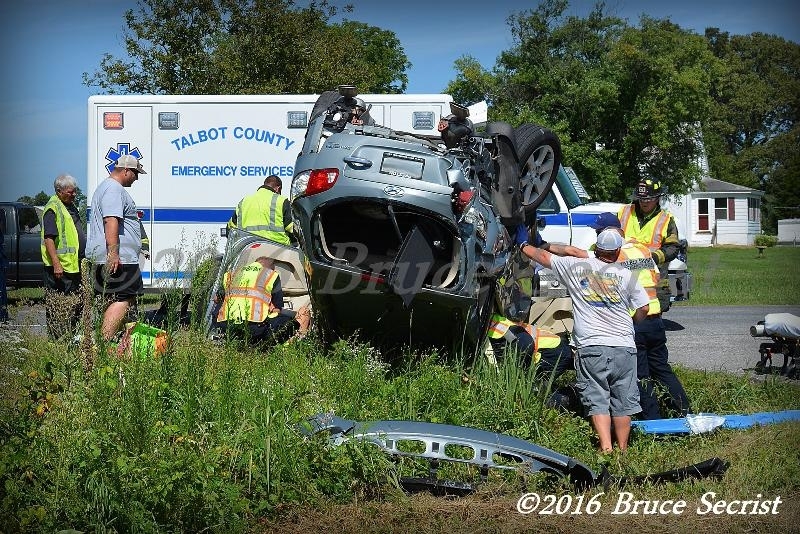 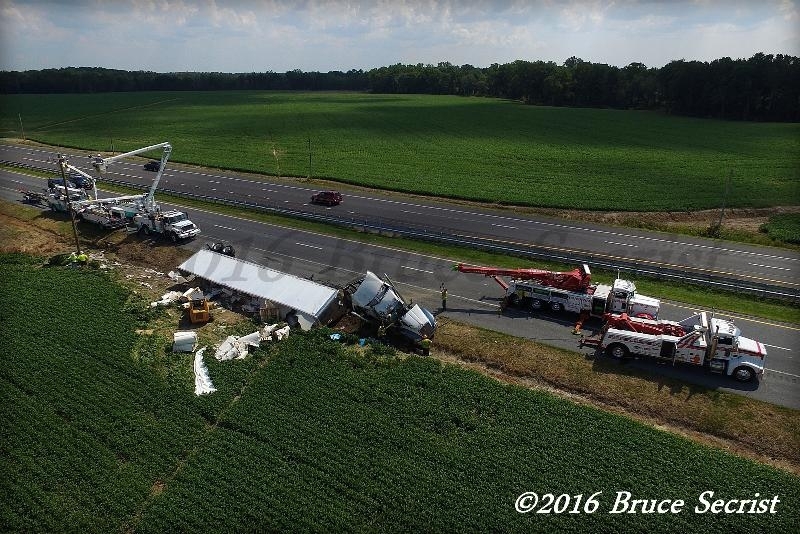 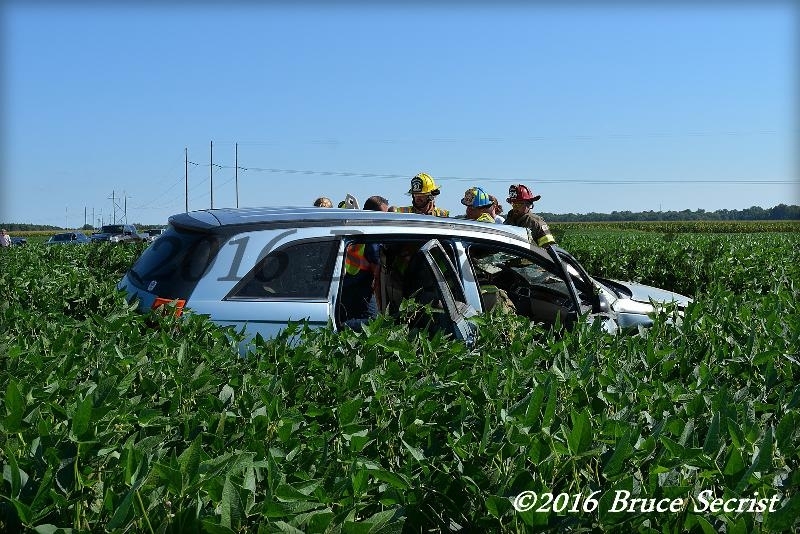 8/30/16 – Shortly before noon, Dorchester Central dispatched units to a serious MVC with rollover on Route 50 in the area of Maiden Forest Road….